Within minutes you could add 15+ Horsepower and 20+ torque no tools required! If you’re a horsepower junky and you need a fix, look no further. 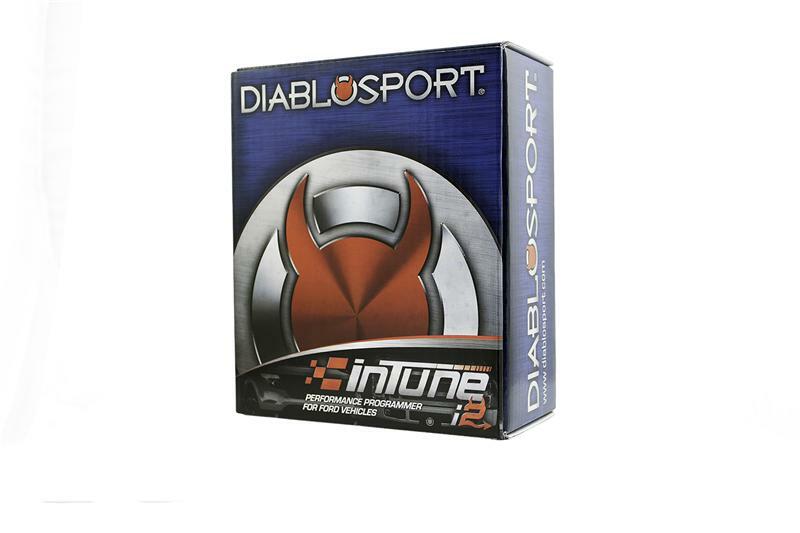 DiabloSport’s number one goal is to make it easy to upgrade vehicle performance with their new inTune i2 performance tuner. It’s an easy way to boost your car or trucks power without even popping the hood! If you’ve ever wished you could buy a performance upgrade that makes the throttle more responsive, optimizes shift patterns, or even adds some bottom-end horsepower, you’re in luck- the i2 tuner is loaded with cutting edge performance programs and vehicle adjustments that optimize performance. No one wants to wait around when it’s time to go fast- so DiabloSport engineered the i2 with some serious hardware horsepower too! Running the latest generation of Sitara ARM processors and 2gb of ram, the programmers interface runs at screaming speeds. 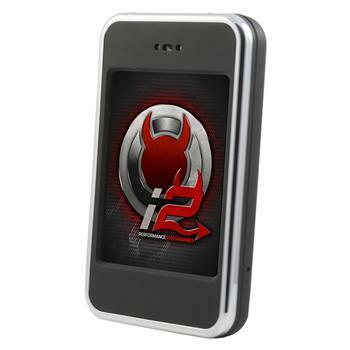 The unit’s display is a full color 2.8” resistive touch screen perfect for use even with grease covered hands. Sometimes the latest vehicle technology can be tricky- heck, sometimes there are so many buttons, knobs and levers in our vehicles that don’t even know what they do! With that in mind, DiabloSport developed a new mode on the i2 tuner called “Easy Tune” which takes the guess work out of installing your performance tune. Easy tune prompts the user to select the type of gas they’re running, asks if they want to remove their speed limiter, or change tire size, and installs the tune in minutes. No more choosing from a long list of options! Update your i2 software on virtually any computer- Mac, Windows, Linux, or you can even update it via Wi-Fi! Software update speeds have been boosted from the original inTune as well- the average update time for an i2 is about 5 minutes. 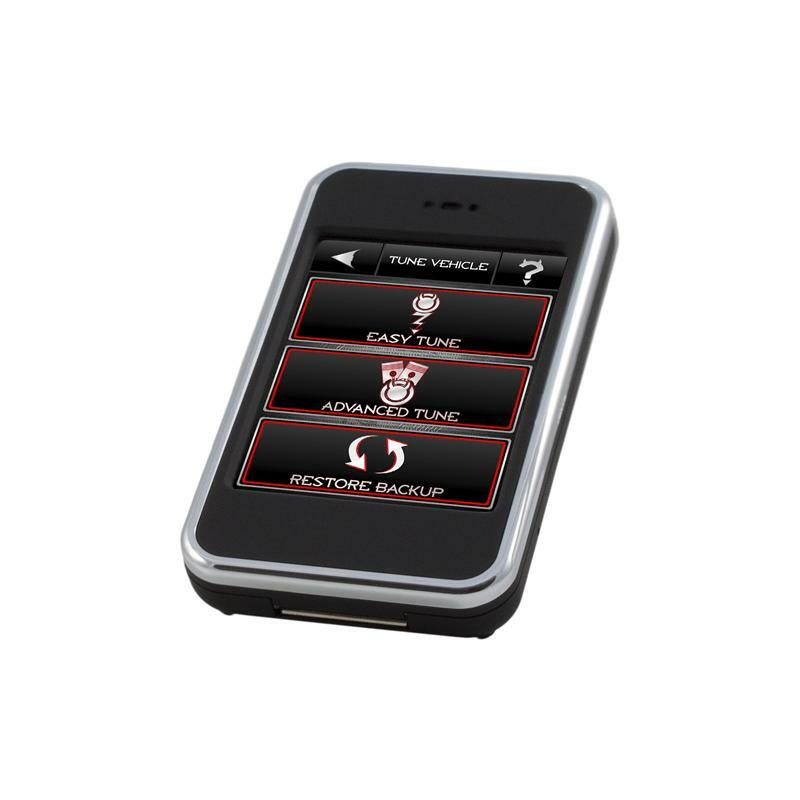 The i2 retrieves diagnostic data from a vehicle via its OBD-II Connection. Check and clear diagnostic trouble codes, or record key performance data parameters to use during your tune tweaking process! Using the 5 Volt dual band analog input, you can also hook up your favorite analog sensors to your i2 for and even more detailed read out of how your vehicles tune is performing. 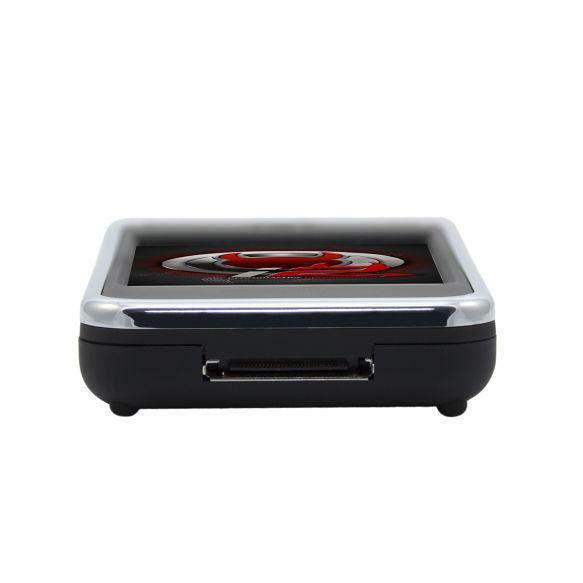 Export all of your data to a PC and play it back on DiabloSport’s Data Viewer logging software. At DiabloSport, we strive to offer the best products and tunes on the market. In most applications, tuning is as simple as hooking our tools up to the OBD2 port and following the prompts on the device. However, in the case of 2015 and up Dodge/Ram/Chrysler/Jeep, we encounter a high level encryption on the PCM (vehicle computer) and that creates a big obstacle for us when we attempt to tune. We have engineered solutions to that issue such as our PKIT products that pair our tuners like the i2 or Trinity with an unlocked PCM that is set up and programmed for your vehicle before it leaves our shop. However, this option is pricey as we have to include the costs of an additional computer. We realize that many of our fans don’t want to spend upwards of $1000 to tune their vehicle, so that is why we’ve come up with a new procedure that lowers the costs dramatically and still gives you the ability to tune your vehicle with ease!